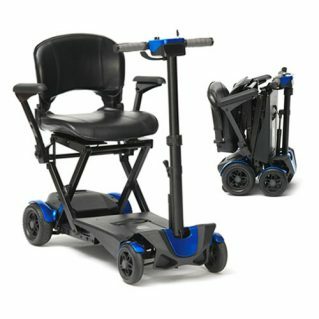 A simple and effective scooter ramp, the NEW Aerolight-Broadfold folds to half-length for compact storage. 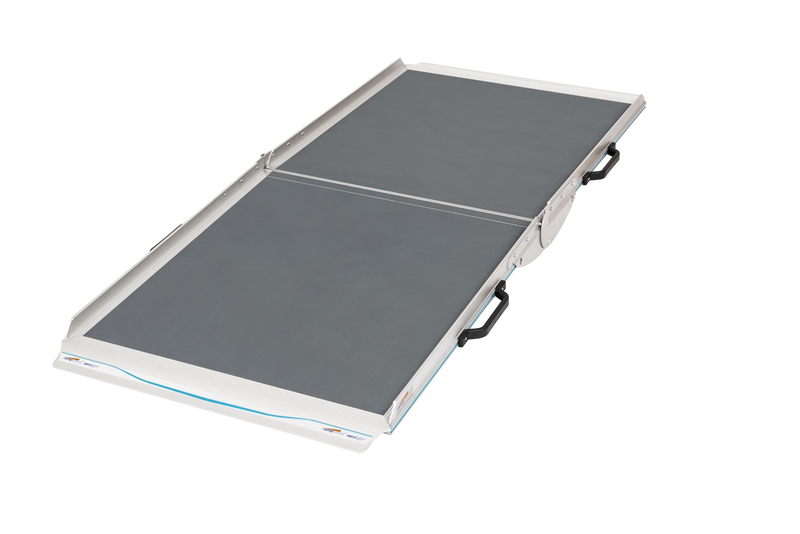 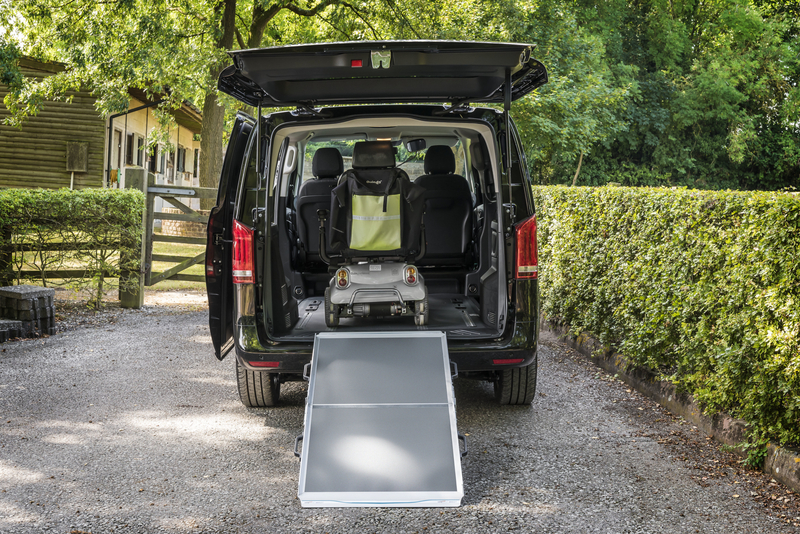 PLEASE NOTE: The NEW Aerolight-Broadfold spec will phase through as stock of original Aerolight ramps clears. 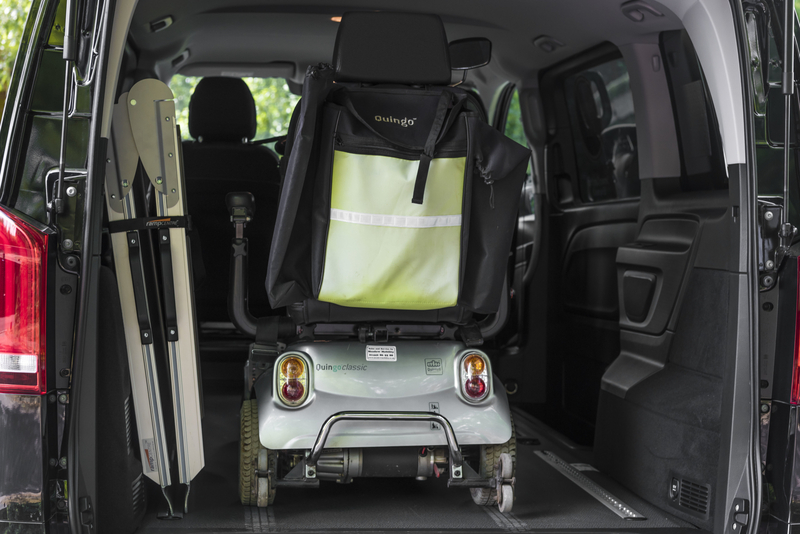 In the meantime, if you have an application that specifically requires the NEW Aerolight-Broadfold please let us know and we’ll do our best to arrange this for you.